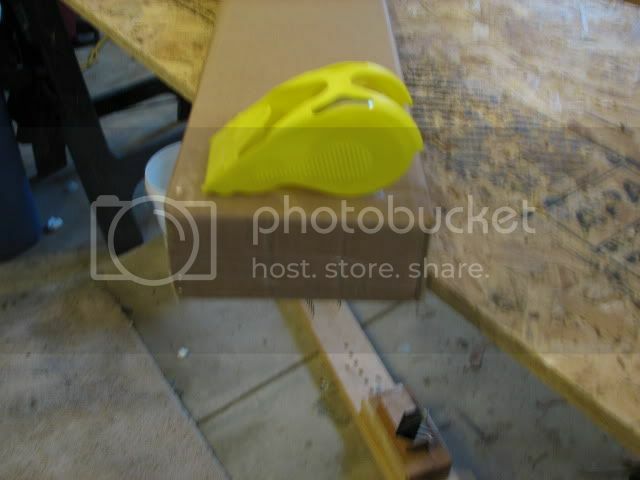 Most recurves will fit in a 3" high by 7" wide box and that is what is pictured here. 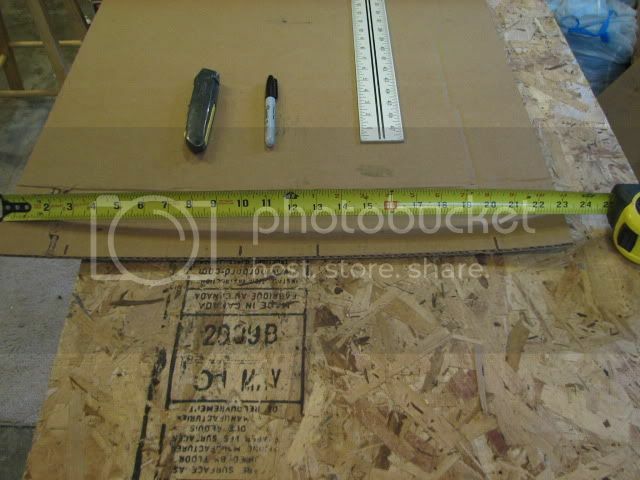 You will need to start with a 23" wide piece of cardboard and use the measurements in the pictures. For length I usually make my boxes about 4" longer than the bow to allow for cushion on the ends if possible. Also I try to keep the length under 64" so if shipping a longer bow you may not be able to allow that much room on the ends. I cut the length of the cardboard 5.5" longer than the box I want to make to allow for the end flaps. 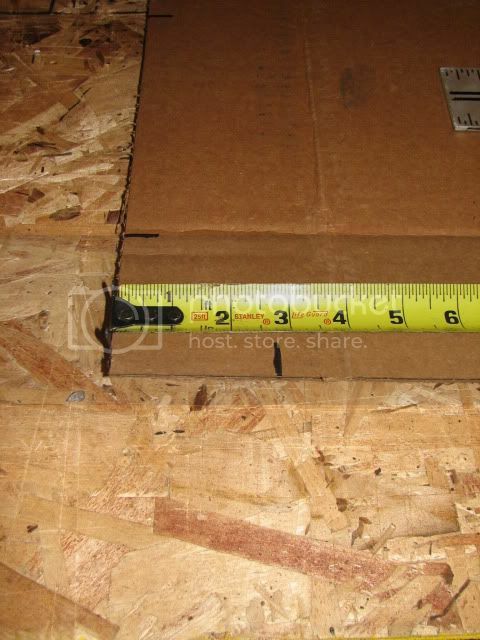 If shipping with the USPS which I normally use, always try and make a box under 84" total, length plus girth. Any larger the US postal service charges a oversize fees that can double the cost of shipping. 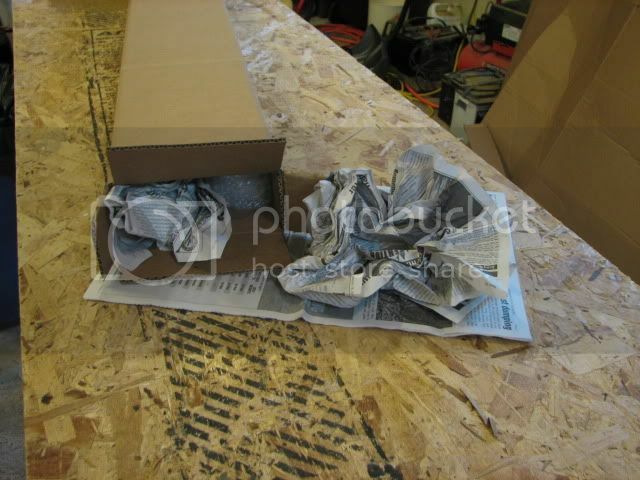 Appliance stores or other places of business that receive large items in cardboard are good sources for free cardboard. If your cardboard has writing on one side of it I always put that to inside of the box. All your marks and creases will be on the inside. Takes about ten minutes to make a good box with this method. 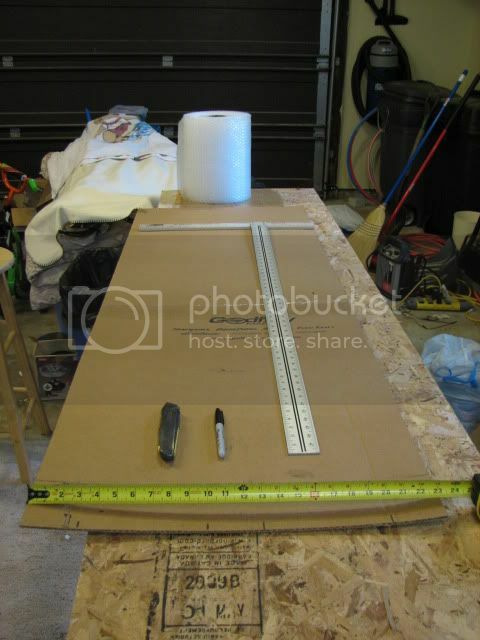 Besides the cardboard you will need 2" wide tape, a utility knife, straight edge and marker. 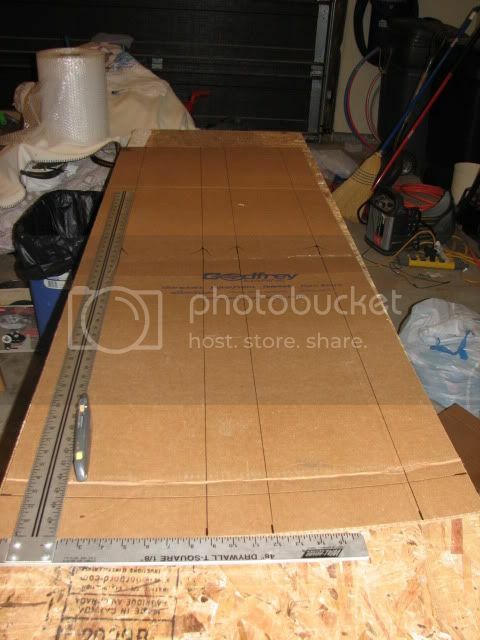 On both ends and the middle measure across your 23" wide cardboard and place marks at 3", 10", 13" and 20"
Line up the marks with the straight edge coming from both ends towards the middle[unless you have a long enough straight edge to reach end to end]and score with the utility knife the entire length at each each mark being careful not to use too much pressure that you cut thru the cardboard. 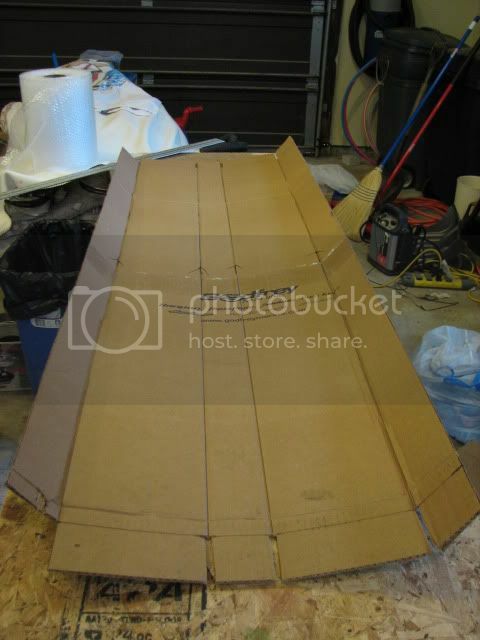 You are only creating a crease for the cardboard to bend here. I highlighted the creases with a marker for the pictures only. 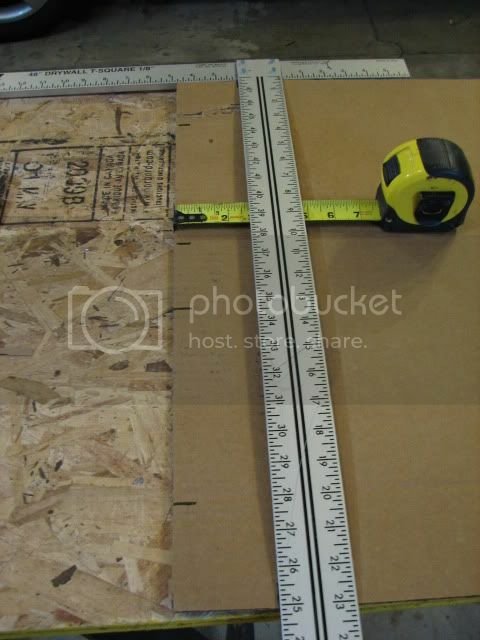 Measure in 2 3/4" on each end for your end flaps. Using the straight edge and utility knife score across the width of the cardboard here same as with the length not using too much pressure. 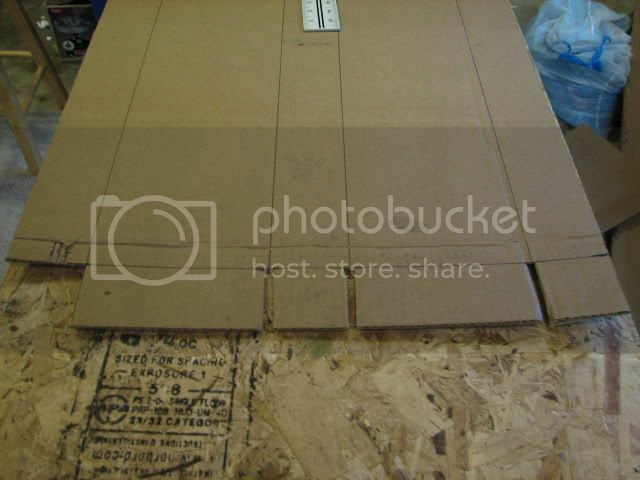 Next on each end cut a 1/4" X 2 3/4" notch from your cardboard at each of the bends and cut the 2 3/4" X 3" tab off from the overlap that you want to be on the inside like I have done on the left side of the picture. 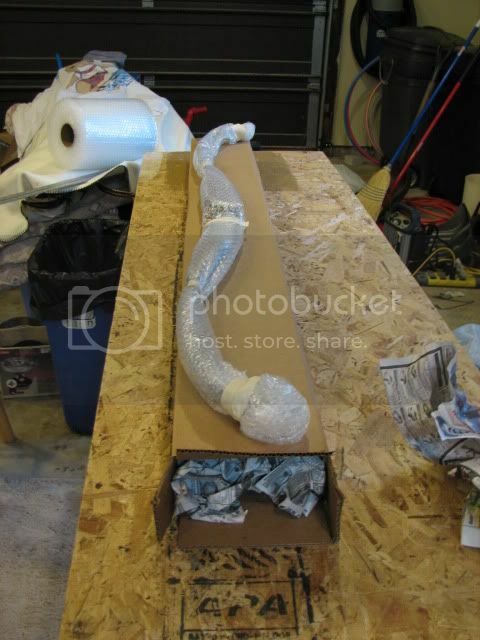 Now you are ready to fold your box and tape the seam. I start with 5"-6" pieces across the seam spaced 8"-10" apart then tape the entire seam length wise. Bend your end flaps in on one end and tape it up good. 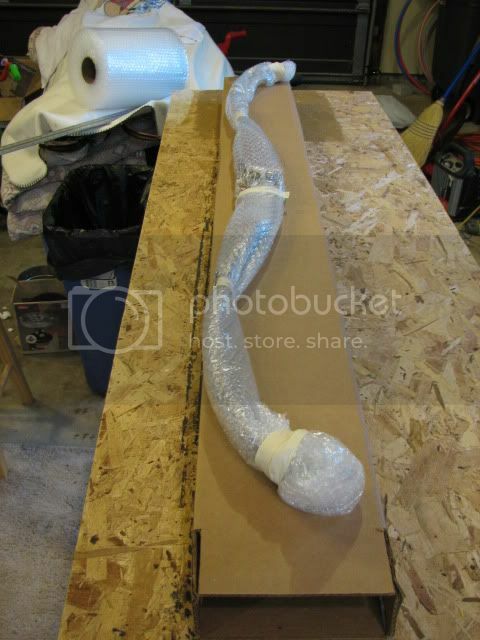 Wrap the bow in bubble wrap or something to protect it making sure the tips are well protected. Lightly wad up a couple of newspapers and push them to the end when you insert the bow. Fill the space at the other end with more lightly wadded newspaper and tape it closed. Done! Mods, Please move this to teh How-To forum so it will be easily found. Thanks, I should have placed it there to begin with. If I can figure out how I will. Very professionally done Jack. Excellent resource for the forum. I make box's similarly but yours are way nicer looking. Very good, be sure to put your name, address and phone no. inside the box in case something happens to the address on the box. Moved a copy to "How To".